Did you talk on your mobile phone while driving to work this morning? Check your email? Have you ever asked Siri for help selecting a restaurant for dinner while you are driving around a new city? What about the urgent text from your boss—did you glance at that while driving? Ideally, we should answer each question with an emphatic, “No!” However, we don’t live in an ideal world—many drivers on Texas roads are distracted by mobile devices every time they drive. Just look over at the driver next to you and you’ll see it. Distraction.gov, the official government website for distracted driving statistics, reports that in 2014, over 3,000 people were killed in the United States by distracted drivers. To combat the growing problem, lawmakers in New York are reviewing proposed legislation that would allow police to obtain the mobile devices of each person involved in a car accident for immediate testing by a Textalyzer. The Textalyzer is a mobile kiosk installed into law enforcement vehicles. 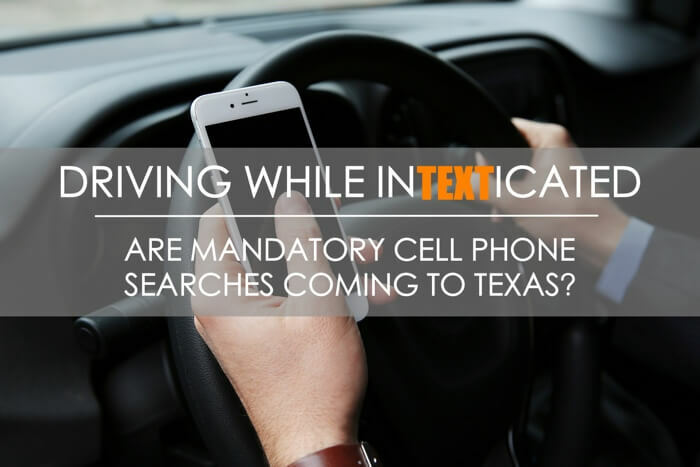 The Textalyzer helps law enforcement determine whether someone involved in a car accident was distracted by a mobile device at the time of the accident. Created by the Israeli-based mobile forensics technology firm, Cellebrite, the Textalyzer, known in the techie world as the “UFED InField Kiosk,” conducts a scan of the phone to determine whether the device’s voice, text, or data features were used at the time of an auto accident. In New York, Senate Bill S6325A is currently “in committee” but progressing with strong support. 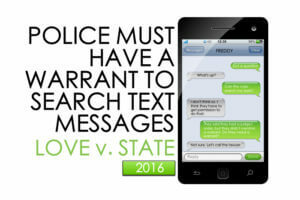 If signed into law, it would require drivers who have had car accidents to provide law enforcement with all of their mobile devices so that police could conduct a Textalyzer scan on the device at the scene. 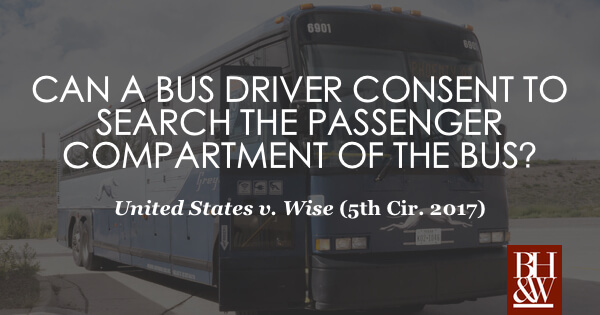 Although the Textalyzer is able to “scrape” all of the data from a phone, the mobile kiosks in New York would only be able to tell law enforcement whether the device was used and at what time, circumventing some Fourth Amendment privacy arguments. 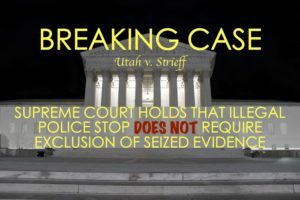 Information obtained at the scene would likely become evidence to be used in a case against the owner of the mobile device. Motorists who are found “guilty” will face more serious charges and tougher penalties than those found not guilty of being distracted. 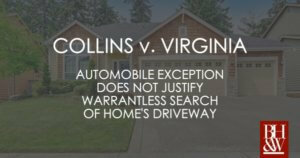 If a motorist refuses to provide his or her cell phone to police officers for inspection, the new law provides that the person’s driver’s license could be suspended (similar to the refusal of breath or blood testing in a DWI context). 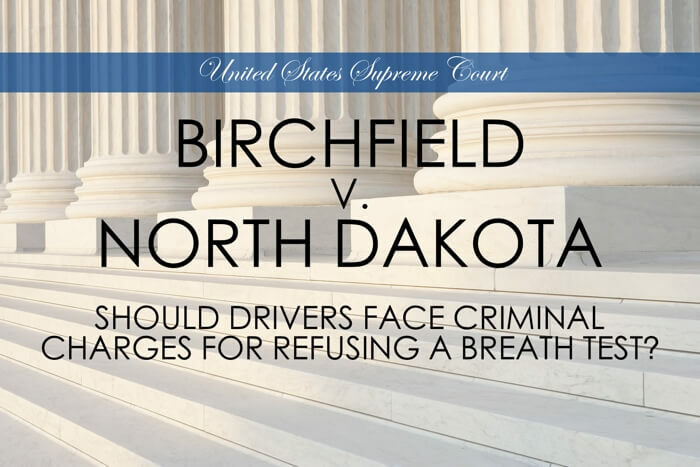 The bill began as a result of intense lobbying in part by the Distracted Operators Risk Casualties group, a group focused on creating tougher laws and stricter penalties for distracted drivers to protect innocent people from injuries caused by distracted driving. The co-founder of the group lost his son to distracted driving. The technology to “check” each of our phones at the scene of a car accident is here. The question remains—what will lawmakers decide to do with it? Further, unless legislatures provide clarification it, it will be up to the courts to wade through ambiguities. For example, what if drivers use “hands-free” options on mobile devices while operating a motor vehicle—how is such use different from using the radio or talking with a passenger—isn’t radio use just as distracting? Or what if a driver is distracted by a device and passes that device to a passenger after having an accident? 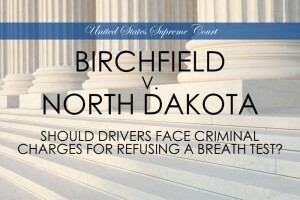 Further, what if a distracted driver does not disclose he possesses a mobile device? 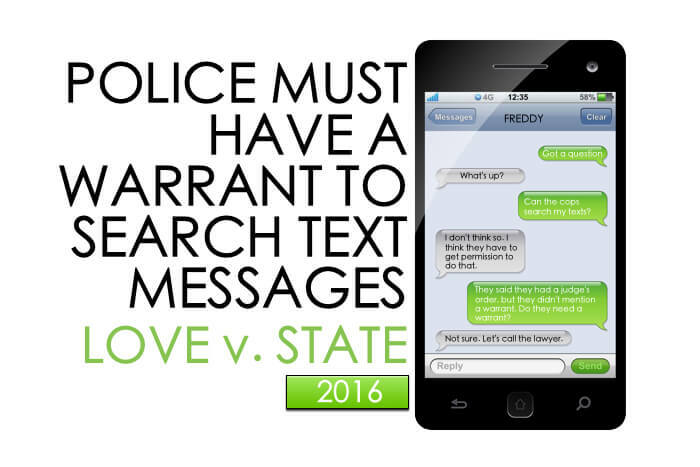 What if a distracted driver has two phones, but only discloses one of the phones—the phone he wasn’t distracted by—to law enforcement? The “what ifs” are endless. 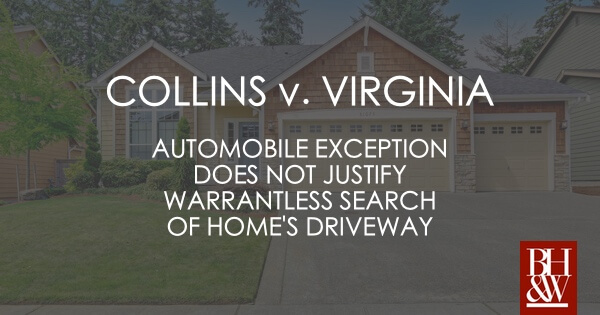 The Fourth Amendment protects from unreasonable searches and seizures—will the data itself (contact lists, the context of text messages, music playlists, the content of email, etc) be collected? 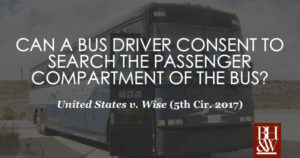 If so, could the content of the data be held against a “distracted driver” in other court cases? 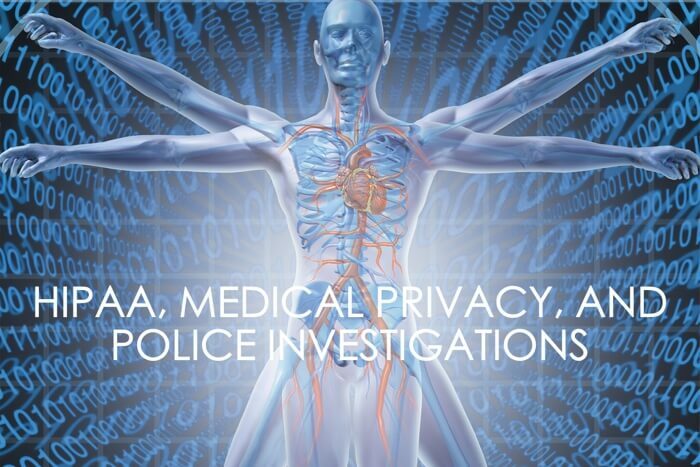 Will we, perhaps, lose any reasonable expectation privacy altogether in our phones? Safety or privacy—which do you value more? 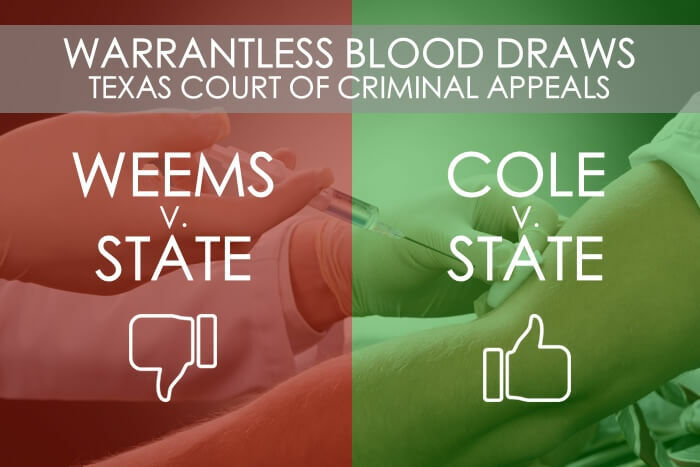 Currently, Texas does not have a law like this in the works, but it could only be a matter of time if other states continue with this trend. Can I Record a Conversation Without the Other Party’s Consent in Texas? With red light cameras at nearly every street corner, video surveillance in businesses and homes, web cams on computers, and recording capabilities on mobile phones – we must navigate carefully in a digital world. We’ve seen titillating news reports exposing a secret audio tape of a public figure having scandalous phone conversations, or video surveillance of questionable traffic stops that escalate in shocking fashion. You may have had a suspicious feeling that you were being recorded, or on the other hand, felt as if you needed to record a conversation with another for your own protection. With privacy seemingly harder to come by as compared with days long past—what does Texas law say about recording conversations? Is it illegal to record a phone conversation with another person? What about in person? The short answer is: YES, you can record a conversation with another person without that person’s consent. But this answer requires more explanation. 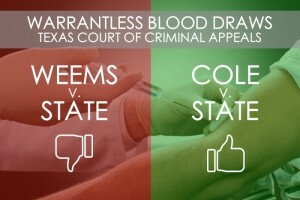 Under Texas Law, it is a crime intercept or record any wire, oral or electronic communication without the consent of at least one party. The good news is that you count as one party and if you’re recording then you have probably given yourself consent to record the conversation. Generally speaking, state wiretapping laws turn on whether the state is a one-party consent state. While some states require the consent of all of the parties to a conversation prior to recording, Texas permits the recording of telephone calls, so long as the consent of one of the parties is obtained. As stated, if you are one of the parties on the phone call, then you may consent to having your own conversation recorded—you need not alert the other party. Additionally, a parent may give vicarious consent to the recording of a child’s conversation if the parent has a good faith objectively reasonable belief that the recording is necessary for the welfare of the child. However, if during a phone call there are multiple parties who are in different states, then be aware that other state laws may require pre-recording consent of all of the parties. In this scenario, if the recording party obtains consent from the other parties before the recording begins, then the recorder is not in violation of wiretapping laws. See this link to learn more about the various state wiretapping laws. 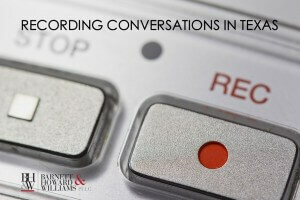 Recording In-Person Conversations in Texas | Can I Record Someone Else’s Public Conversation? Texas law (Penal Code §16.02) does not permit you to record in-person communications when the parties have an expectation that such communication is not subject to interception (i.e. If there is a reasonable expectation of privacy). If you wish to record a conversation to which you are not a party, all of the parties must give consent before the recording device is turned on. If you are a party to the conversation, record away. Further, you are able to record in-person communication at a public place, like a mall food court or at a football game for example, where parties do not have the expectation of privacy. Remember—if you say it in a public place, within earshot of others who may overhear, you do not have an expectation of privacy in those statements. Generally, such statements may be recorded without violating that state’s wiretapping laws. Please be aware that there are both federal and state wiretapping laws that may limit your ability to making recordings of telephone calls or in person conversations. This article addresses state wiretapping laws in Texas only. Additionally, if a person has violated a state or federal wiretapping statute, he may be both charged criminally and be sued civilly by the damaged party. Further, while a person may have successfully recorded a conversation under state and federal wiretapping laws, the act of disclosing the recording to other third parties could be, in and of itself, punishable criminally or civilly under other legal theories (such as slander, for example). If you are faced with a wiretapping charge, or have questions about wiretapping, please contact an attorney who will address both the state and federal regulations as they are related to the facts of your specific case. Wiretapping charges are potentially serious felonies that could land a person in jail or prison, with fines ranging from $200 to $10,000. If you are faced with charges related to wiretapping in Texas, please contact our offices at (817) 993-9249 for a consultation. A person can record a conversation to which you are a party in Texas without violating wiretapping laws, so long as the other party is in a “one party consent” state. A person can record a conversation (to which he is not a party) if one of the participants gives him permission. A person can record a conversation when, in a public setting, the participants do not have a reasonable expectation of privacy. It is almost always illegal to record a phone call or private conversation to which one is not a party, does not have consent from at least one of the parties, and could not naturally overhear the conversation. This article is for educational purposes only and should never be substituted for legal advice.